1. Find a gate do a turn and move to afree gate do a turn. 2. Find a free gate to go through and do a trick. 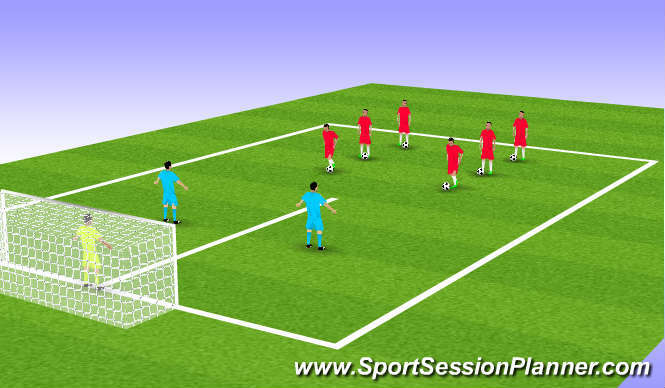 Red&apos;s have a ball each 1v1 Defending show away from the goal, stay on feet jocky dont dive in play down one side of line then other side. 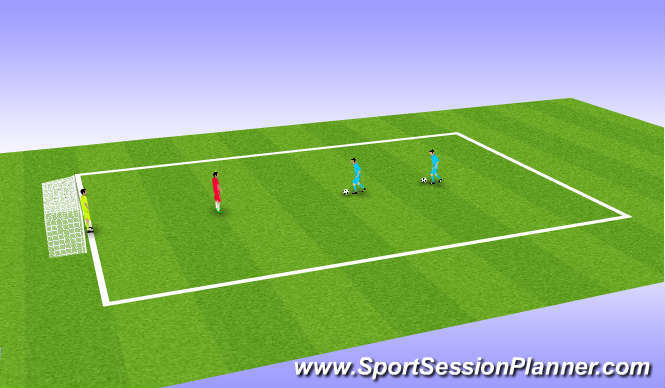 Play 2 v 2, nearest player close down 2nd player takes his position off first defender. Frist 1v1 attacker takes on defender after he shoots he then has to recover to defend next attacker. Body Position and Stance, Balance. 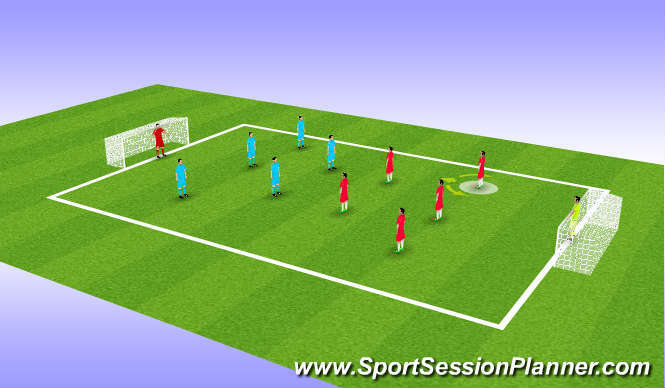 Show away from the goal (body shape) nearest player close down. High tempo closing down, recovery runs. 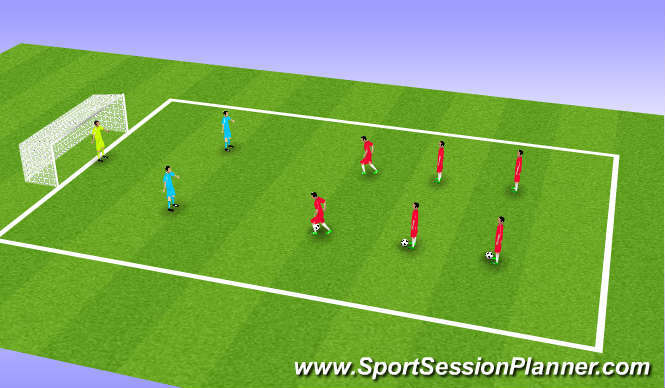 high tempo session players enjoyed it. the all did well and worked ver hard in closing the ball down.